Stylish Sunglasses. Animal Print. 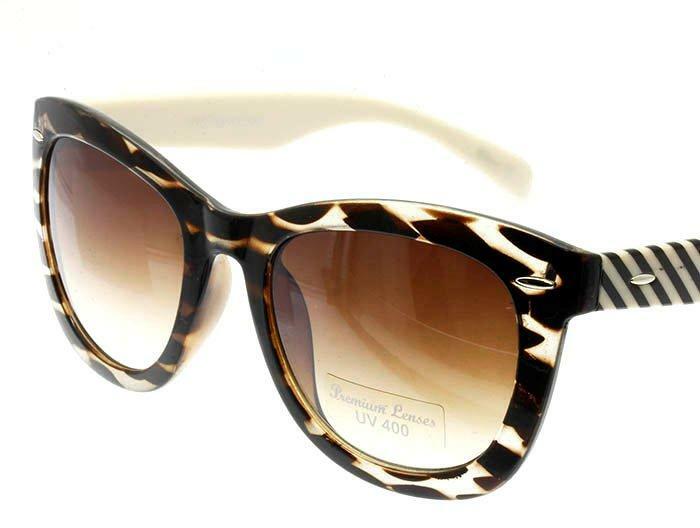 UV400 Protection.